Product #60763 | SKU BOLT4K750 | 0.0 (no ratings yet) Thanks for your rating! A deposit of $670.00 is required for this pre-order. 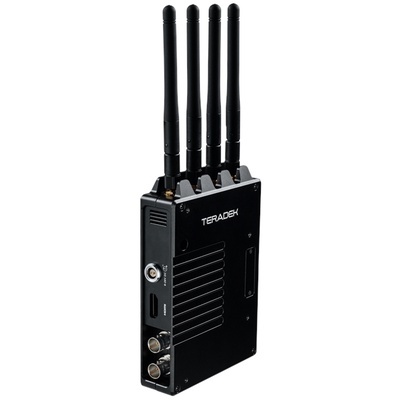 Teradek Bolt 4K 750 TX/4RX Set defines a revolutionary new category of wireless video technology, delivering uncompressed 2160p60 HDR video transmission with zero delay.